The Benteen Brothers - who? 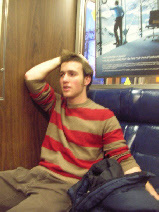 A recent graduate of Yale University, Alex is a playwright, performer, and co-founder of Edgewood Arts, a writer's collective in Savanna, Georgia. 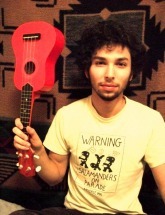 Adam is a musician, performer, writer, and student at Yale University. He has trained with theater groups in Poland, Peru, and Denmark.